Who doesn't love to kick back with a latte and browse the latest in fashion online? From who wore it best on the red carpet to the latest trends being trotted out in the New York Fashion Week, we bet you've got it all down pat. However, if you have a chic everyday style that centers around comfort and mobility, big names like Gucci and Chanel can sometimes leave you wanting. Plus, these labels can set you back a pretty penny. What else can a fashion-forward girl choose? If you look a little closer, there are many artisanal designers making splashes with their innovative designs that don't compromise on comfort, trend, or creativity. Explore a little bit about them! They say if you do something with love, it shows. Co-founders of the brand Kristopher Brock and Laura Vassar partnered up for their apparel venture well before they got married. Now their love for fashion and each other is reflected in the dreamy clothes they design for the modern woman who loves a dash of romance. Kristopher learned the ins and outs of fashion while working with big brands such as Calvin Klein, Diane von Furstenberg, and Tommy Hilfiger, while Laura had honed her styling skills while working as a celebrity stylist along with Petra Flannery (known for the low-key glamorous looks of celebrities such as Emma Stone and Reese Witherspoon). It takes time to achieve a certain level of greatness if you're designing accessories like handbags. 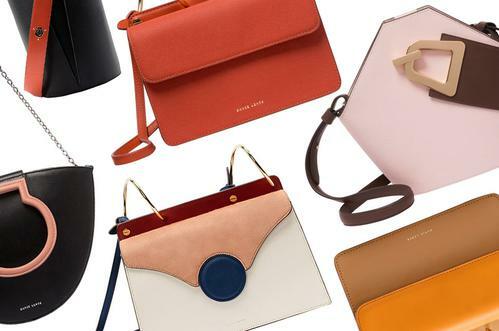 However, Youngwon Kim's brand Danse Lente has already become the IT bag by selling more units than any other women's accessory on their launch day. 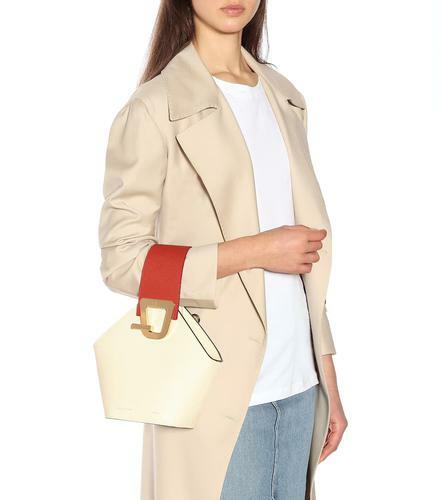 Youngwon Kim plays with clean geometric lines while designing her bags, and the results are modern minimalist accessories that elevate your personal style on any day. 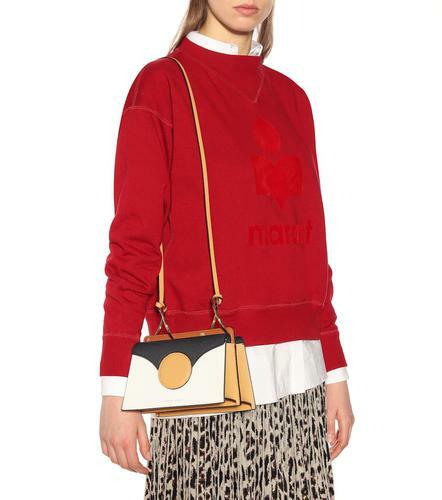 Moreover, the branded bags are priced to be accessible to fashion-forward millennials. If you love bold jewelry, you should check out Lele Sadoughi's eponymous jewelry brand. The designer previously worked on jewelry lines for Banana Republic, J.Crew, and Tory Burch before launching her own brand. Her style is a clear deviation from the minimal jewelry that has become standardized in current trends. 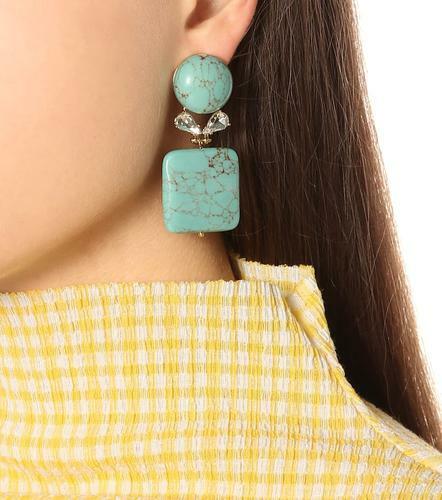 But that doesn't stop her from putting her heart and soul into her big and bold creations, which frequently feature chic marble textures and true-to-life florals. How to incorporate Lele Sadoughi jewelry into your regular wardrobe? Simply pair a no-frills, minimal outfit with her bold creation. 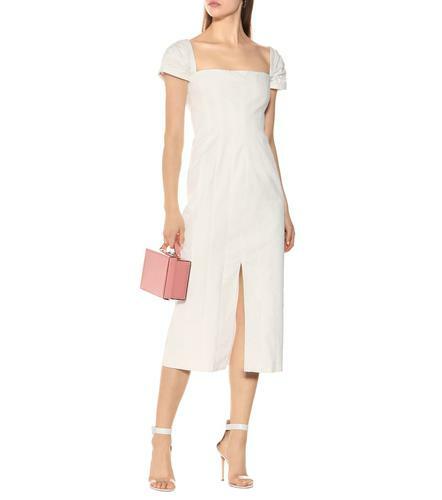 If you love luxury brands but the price point gets you down, you can save a lot on the Mytheresa sale - everything on their site is now up to 70% off! Drop us a comment for a MyTheresa promo code. 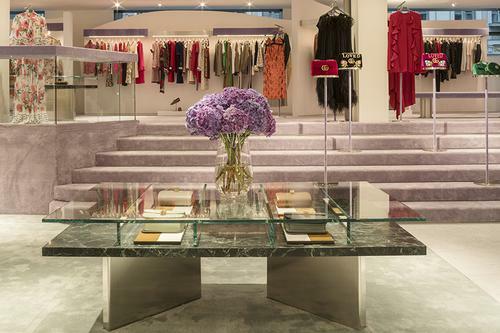 MyTheresa sealed its place as an authority in fashion with its brick and mortar store in Munich for 30 years. In 2006, they launched their online store to bring a boutique experience to online shopping for luxury brands. The carefully curated online store is home to 200 of the most sought-after luxury brands including Gucci, Prada, Chanel, Balenciaga. 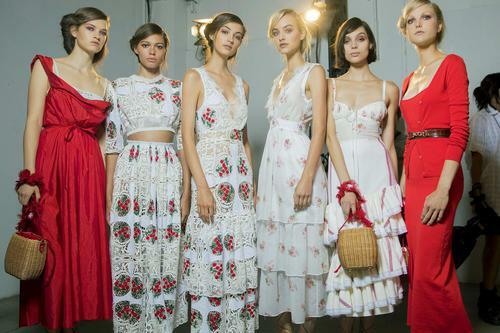 And they are always focused on the pulse of fashion, attending fashion shows in New York, London, Milan and Paris each season to ensure that our customers always get access to the newest trends and styles. This year, MyTheresa has even developed the kid's window. When shopping online, you fashion mothers don't forget to pick ones for your little heart. As an extension of their offline store, the first MyTheresa e-commerce office was established right above the exclusive boutique in Munich. However, considering their reputation, it didn't take long for the online segment of their business to skyrocket. Gradually, the team expanded to 500 employees who do their best each day to make sure everyone's experience on the platform is a smooth one. In 2014, MyTheresa became a part of the Neiman Marcus Group, and categorized an illustrious portfolio of the best luxury brands while remaining an independent subsidiary in Munich. 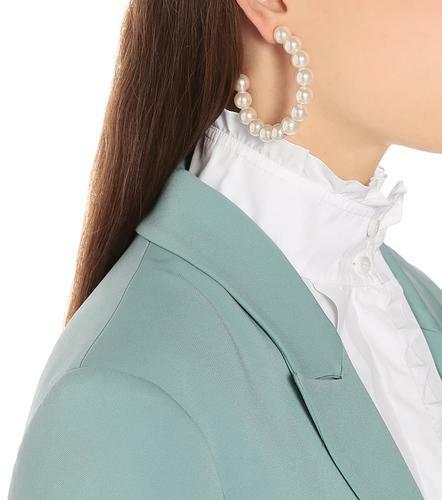 Apart from curating the finest in women's luxury products, MyTheresa also focuses on elevating the customer experience through fast and hassle-free shipping. Their cutting edge logistics center is located in Munich-Heimstetten, which enables them to deliver the products to 130 countries worldwide within 72 hours! If you are not 100% satisfied with your order, just send it back to them - returns and exchanges are always free within 30 days. Come to seize the final sale on MyTheresa now! By clicking into any content on this site, you agree to our privacy and cookies policy.